Car required frequent maintenance to perform efficiently and prevent any problem occur while on a journey, but what is the right time for regular car maintenance could be based on mileage and could be on time it depend on factors and present car condition, so there is no strict guidelines when to go for car maintenance schedule by mileage or time, some of them required regular car maintenance in terms of mileage and some of them required maintenance by time but both time and mileage have a very little difference on which both can differentiate, however both time and mileage regard to car maintenance meant to be the same. 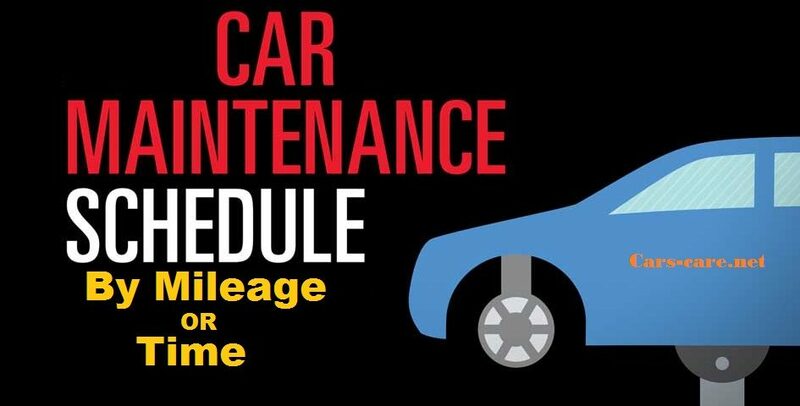 To elaborate more on about car maintenance we rather know the differences between General car maintenance and Regular car maintenance instead of time and mileage. 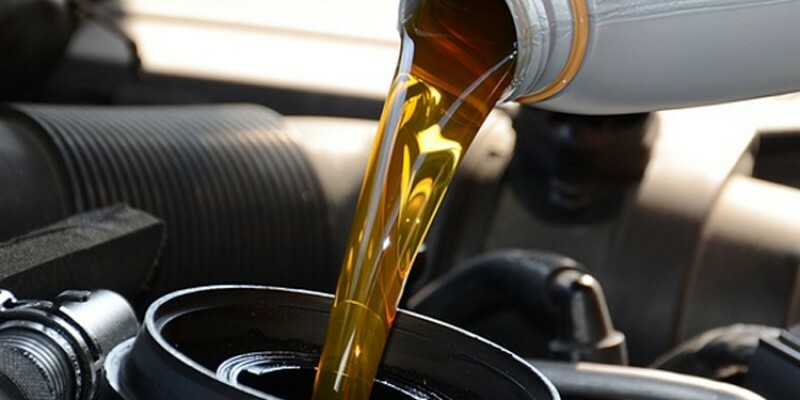 Different mileage set to replace by different engine oils such as 0W-30, 5W-30 OR 40 set to be change at every 6,000 to 7,000 miles and 10W OR 15W-40 OR 30 recommended to be replace after 5,000 to 6,000 miles. However some expert stated about to change oil more that the above stated miles which i don’t agree with them, It has to be changed in every set mileage as said or recommended by the engine oil company. Time to change the oil is also another factor to consider, if your car parked for more than 6 months then you need to change your oil as soon as possible even though the miles on that oil covered less than 1,000 miles, The engine oil viscosity tendency to lose is maximum up to 5 months after then your oil might not perform efficiently but instead damage your engine. Good or Genuine oil filter can survive up to two engine oil service, and moderate oil filter need to replace for every oil change service that is very simple and straight formula for oil filter. Genuine A/C filter can last up to 25,000 miles it and moderate A/C filter can last up to 12 To 14,000 miles, it up to you what A/C filter you want from your car, but in every regular service A/C filter must be clean from High Air pressure. How to diagnose when to replace A/c and Air Filter? Take out you’re A/C filter usually installed under the interior dash basket box, a complete tutorial available for each car of how to take out the A/C Filter, look through from A/C filter by placing filter position to the open sky (Direct sunlight) or to an electric bulb, if the filter after cleaning from high air pressure can be seen easily through from each side then you don’t need to change A/C filler or Air filter. 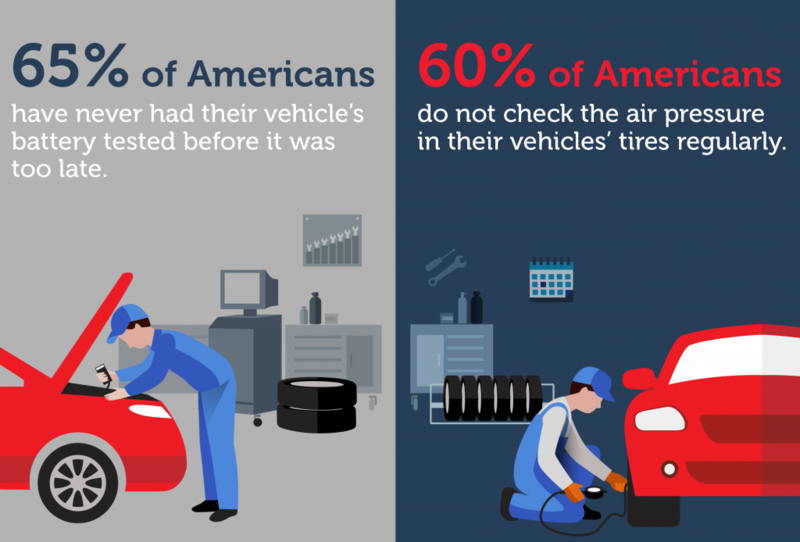 This one is also a part of regular maintenance check but don’t rely simply on regular check, you should have to check it often by using a TPMS or from a tire shop. Green or blue corrosion occur on a positive terminal connectors due to hydrogen gas being released from battery, clean them from hot water, in addition if the battery negative terminal have a same corrosion then it could be the case of undercharging. Lead Acid batteries required a distilled water to be fill at a maximum level, Uncap battery caps fill the water as stated on a battery remember only fill the water when the battery is in normal or cool temperature, in case of hot battery and filling the water can harm the cell. General maintenance can be done after 40 to 50,000 miles or sometime more than these miles, maintenance include many components of the car however those component might require less or higher miles before replacement it depends on a car present condition which can be best judge by driver. Good quality iridium plug replacement required after every 50 to 60,000 miles. Throttle body is a butterfly valve and their function is to intake air at the amount of driver gas pedal, bad throttle body can be diagnose via bad idle, unresponsive or slow acceleration, unstable Rpm, it happened when the throttle body deposit too much dirt. 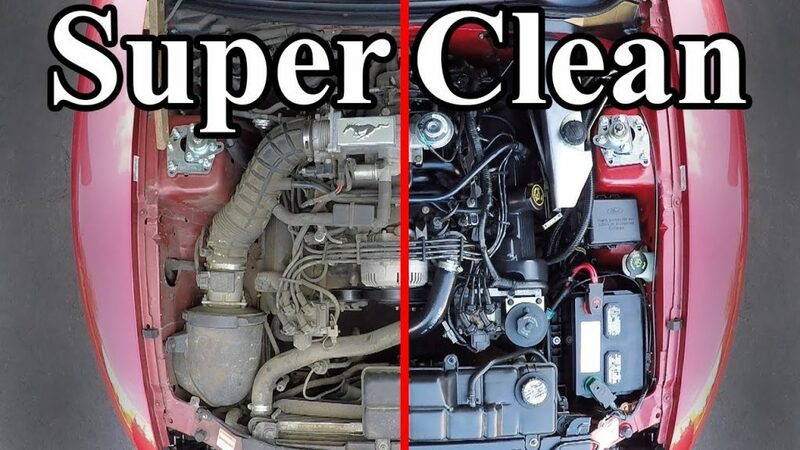 Spray from carburetor or throttle body cleaner adequately and clean it from towel. Calibration can be done after spark plug replacement and throttle body clean for Rpm adjustment, however it can also be used for other engine errors. Tire life can last up to 30,000 to 40,000 miles or can last for up to 3.5 years. Coolant need to be replace after 35,000 miles because the anti-coolant function of the coolant are in a very low level. Last up to 2.5 years or 50-60,000 miles. 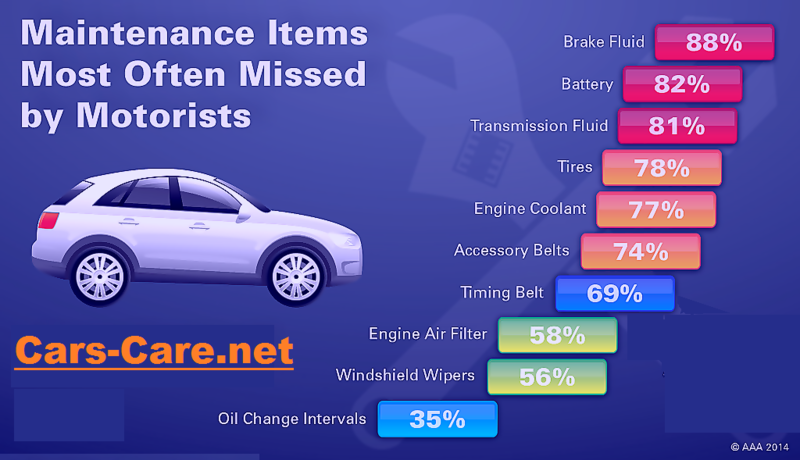 Timing belt normal life can reach up to a level of 60,000 but that would not be fixed for belt, it could require earlier than this or longer than this (Consult from Professional). Replacement for transmission fluid for every 50,000 miles. Your brakes are engaged through a hydraulic system. But when the fluid in that system is contaminated by water, its boiling point is lowered, and it can turn to gas—which is compressible. This leads to a “squishy” brake pedal. To ensure that your brakes work as advertised, bleed your brake system of its fluid and replace with new brake fluid according to your vehicle’s manual. Most manufacturers recommend doing this every 20,000 to 45,000 miles. This one is costly and time consuming and most service shops often skip this part as a service list. All these are mostly in the category of general maintenance checklist and only be done by professionals, it cost more than regular maintenance and it takes longer time than regular maintenance. General maintenance check list as listed are not strictly to only this, it might include other components which can vary and best analyses, identify to each and every car differently such as Hoses, Power steering Fluid and so on.